Place this contemporary Artistic Weavers Goana area rug in your home for a piece that makes a statement. 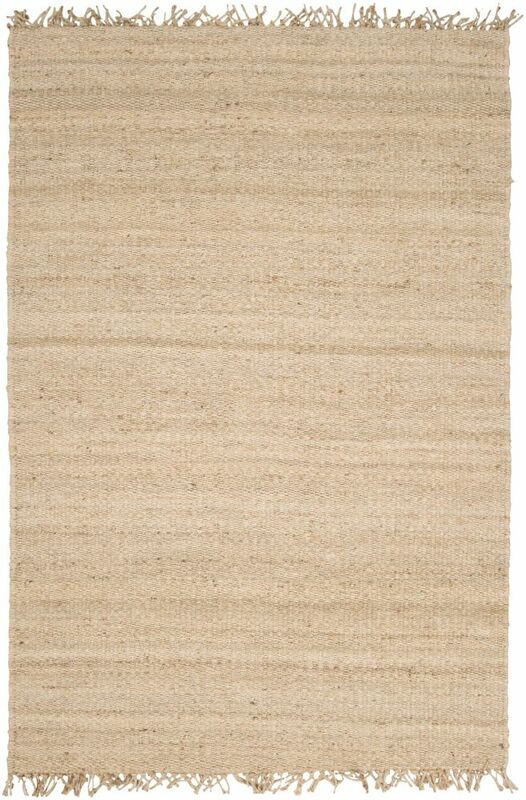 Complete your home's contemporary design with this indoor rug made of plush jute material. Modern style and construction is combined in this hand-made rug. Upgrade the dicor of your modern home with this solid patterned beige tan rug. This Artistic Weavers Garden View area rug is a great high-quality option for livening up your home. Crafted to be an indoor/outdoor piece, its plush polypropylene material is unique and comfy at the same time. Keep this machine-made made rug in your home for a long time. This beige tan rug with its floral plants pattern is modern and stylish. This Artistic Weavers Matura area rug adds a touch of modern flair to the design of any area in your home. Made from plush polypropylene material, this indoor rug is high quality and extremely fashionable. This machine-made rug makes long-term decorating easy. Bring this floral plants patterned beige tan rug into your living spaces for a contemporary design aesthetic. This Artistic Weavers Sofia area rug adds a touch of modern flair to the design of any area in your home. Designed for your hallway, dining room, or living room, this indoor piece made from plush wool material looks and feels great. This hand-made rug makes long-term decorating easy. This beige tan rug has a fashionable floral plants pattern to add some flair into your home. Bring this Artistic Weavers Tyler area rug into your dining room for an easy splash of style. Designed to decorate an indoor space, this plush synthetic material rug is high quality. This machine-made rug will make a bold statement in your home that lasts. Quality interior design comes in the form of this floral plants patterned beige tan rug. Goana Beige Tan 5 ft. x 7 ft. 6-inch Indoor Textured Rectangular Area Rug Place this contemporary Artistic Weavers Goana area rug in your home for a piece that makes a statement. Complete your home's contemporary design with this indoor rug made of plush jute material. Modern style and construction is combined in this hand-made rug. Upgrade the dicor of your modern home with this solid patterned beige tan rug.